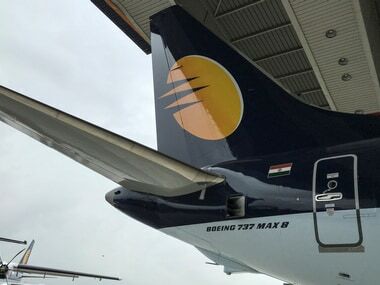 As cash-strapped Jet Airways is currently operating less than 30 planes, the Directorate General of Civil Aviation (DGCA) has reportedly started to lease flight slots left unused by the airline to other carriers, a media report said. Ahead of peak summer travel season, this will come as a boost for Jet Airway's rivals. According to The Economic Times, the slots are being offered for flights between 16 April and 15 July. Jet Airways is currently operating a fleet of 26 planes, including 15 aircraft on domestic routes. The airline, which is grappling with acute financial woes, had a fleet of around 119 planes. With over 75 percent of its planes grounded, the cash-strapped airline has reportedly created a gap of more than a million seats between January and March, the newspaper said. On Thursday, lenders to Jet Airways said that they intend to push forward with their plan to rescue the troubled airline, but offered no clarity on interim funding, leaving the future of the carrier hanging in the balance, Reuters reported. 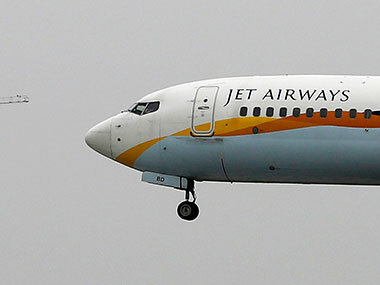 Last month, Jet Airway's lenders, led by State Bank of India (SBI), agreed to bail out the airline in a complex deal that involved the banks taking a majority stake while seeking out an investor to help revive the company’s fortunes. The rescue plan also included a $218 million interim loan to keep the airline afloat. 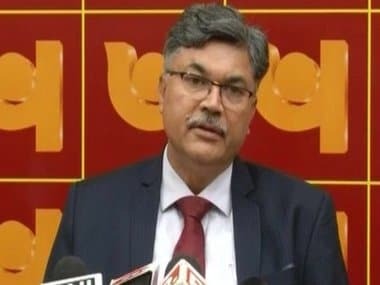 However, a source familiar with the matter told Reuters late on Thursday that the lenders, who also include Punjab National Bank (PNB), were yet to decide on the interim loan for the beleaguered carrier. The consortium of SBI-led lenders said bids for selling stake would be invited on 6 April and other options would be explored in case the stake sale efforts do not result in an “acceptable outcome”, PTI reported. After taking stock of the current situation at cash-strapped Jet Airways, the lenders said they would pursue a resolution plan for the carrier in a time-bound manner under the present legal and regulatory framework. 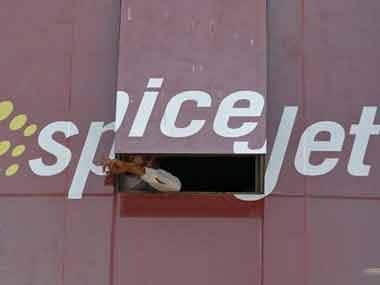 Meanwhile, on Wednesday, nearly 260 Jet Airways pilots appeared for an interview conducted by low-cost carrier SpiceJet in Mumbai. Jet Airways has deferred the March salary payment to its employees, citing "complexities" involved in the finalisation of the debt-recast plan, under which the SBI-led consortium of lenders has taken over the management control of the airline. The airline had been delaying the salaries of its pilots, engineers and senior staff since August. They were not paid since January.